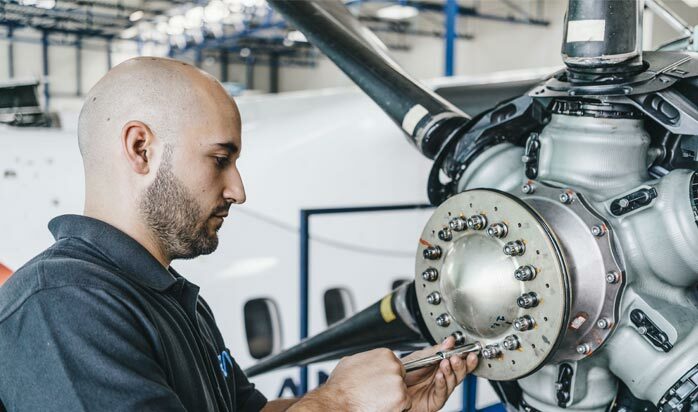 Rheinland Air Service (RAS) has more than 100 highly-skilled and experienced aviation technicians ready to provide you with our industry-leading MRO services. Our technical staff includes EASA Part 66 CAT C, C(-NP), B1 and B2 engineers plus FAA-licensed inspectors. 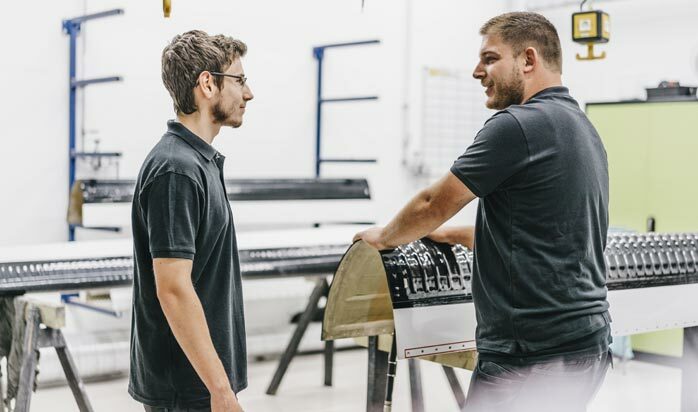 RAS offers outstanding career opportunities for skilled aircraft technicians and administrative staff. If you have the desired skills and education, RAS wants to hear from you. Available aviation job opportunities are listed below.